ARTI STAGE, AT TORUN CENTER! 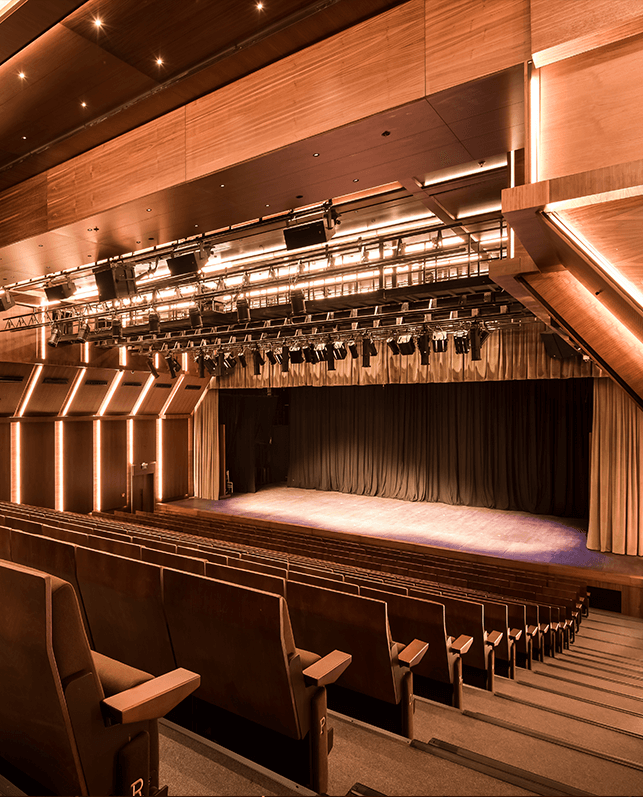 Torun Center, which transforms the face of Mecidiyeköy, the most central business and life axis of Istanbul, and which gives the city an important city square, is one of the newest addresses of culture and art world with Artı Stage Mecidiyeköy. Artı Stage, which hosts the most popular plays of the season, will bring together the Istanbulites with art thanks to its easily accessible location and the diversity of transportation options.